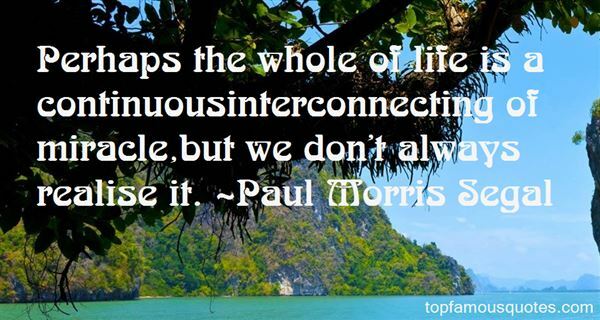 Reading and share top 2 Paul Morris Segal famous quotes and sayings. Browse top 2 most favorite famous quotes and sayings by Paul Morris Segal. The thing about a sense of humour is that it's not bestowed on the good. It's just randomly dished out."